The stock market has been the greatest creator of wealth in human history. 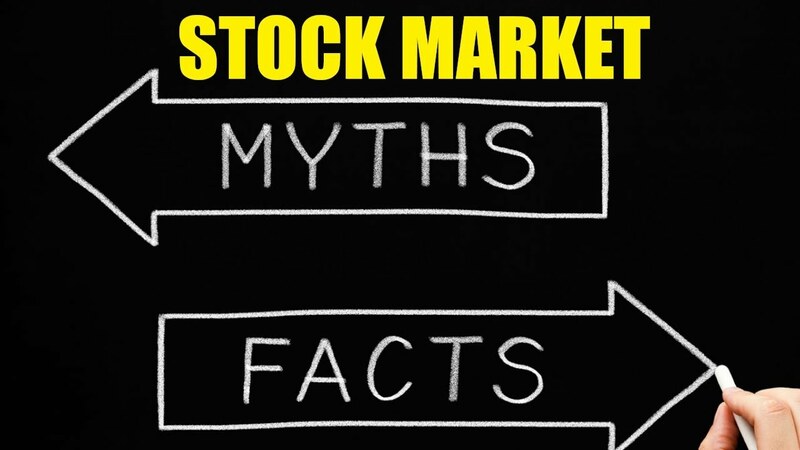 If you want to get ahead financially, you need to understand how the stock market works. If you want to reach retirement, you need to invest in stocks. There’s no other way. For most, investing is a very scary activity. That’s why this book is written specifically for beginners to learn the ropes of investing. Don’t let fear hold you back! 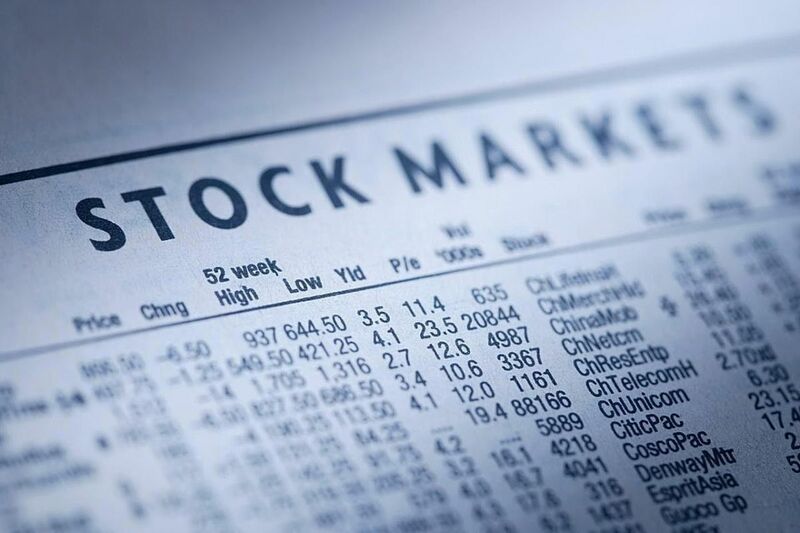 Learn how the stock market works so you can reach financial independence!